More and more, the world is depending on companies to make sustainable choices. 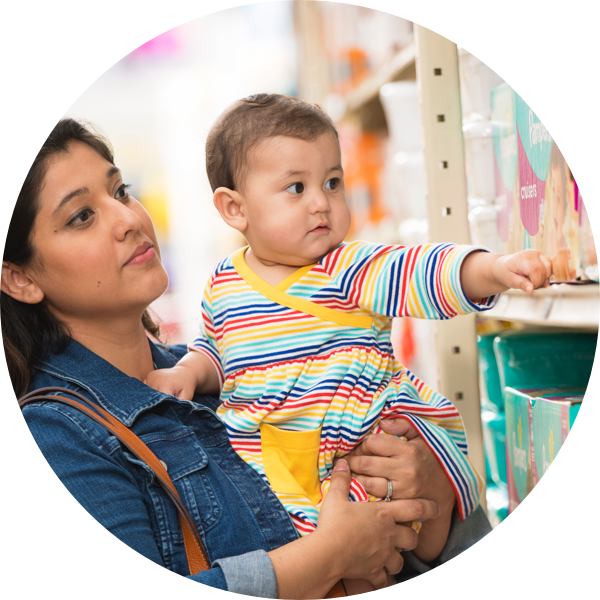 As one of the largest consumer goods companies in the world, we feel an environmental responsibility to do the right thing. 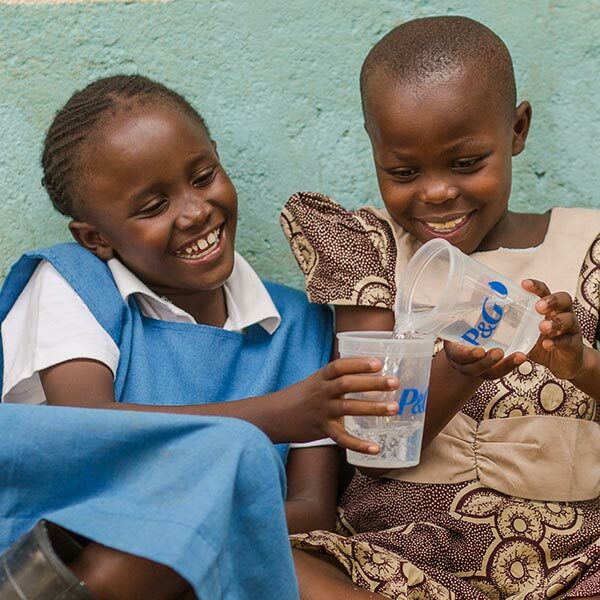 At P&G, sustainability is crucial, and we’re committed to doing our part. During Earth Week in 2018, we released new sustainability goals called Ambition 2030. 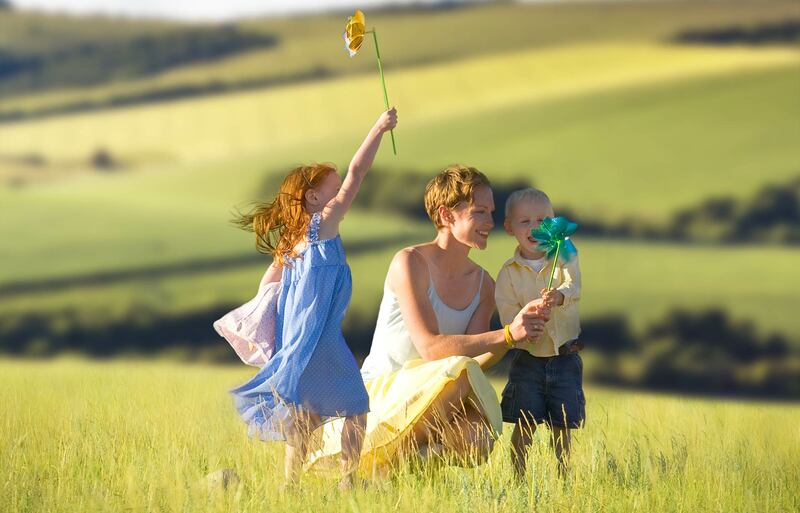 These broad-reaching goals have one purpose in mind: to enable and inspire positive impact on our environment and society while creating value for us as a company and you as a consumer. In an effort to address two of the world’s most pressing environmental challenges—finite resources and growing consumption—we’ve focused our ambitious goals in these specific areas. In a world where living green has become more important than ever, we need brands to meet performance expectations while also helping to solve some of the most complex challenges facing our world. That’s why we’re working to make social and environmental responsibility an integral component of every brand in our portfolio. Here’s how. We want all our leadership brands to constantly grow and create value while also trying to make a positive impact on our environment. 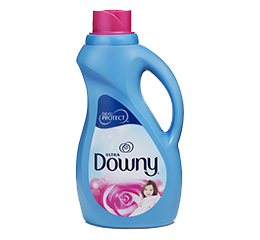 The Hand-Me-Downy program sent bottles of Downy to encourage families to hand clothes down—keeping them in closets and out of landfills. We plan to make this happen for the majority of our packaging through a combination of material choice, package design, and working with partners to create innovative solutions for more sustainable products. But the unique challenge lies in the remaining fraction of our packaging, because they use materials and formats in much smaller amounts. By 2030, we’ll come up with solutions through both technical and commercial innovation. 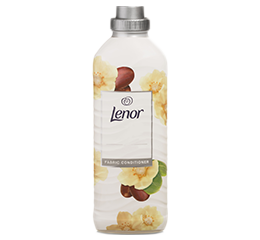 Lenor will introduce 50% post-consumer resin into all transparent sizes in Europe enabling the use of more than 2,700 tons of recycled plastic next year. 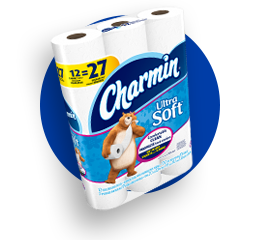 Charmin and Puffs have moved to 100% recyclable packaging for many of their products. 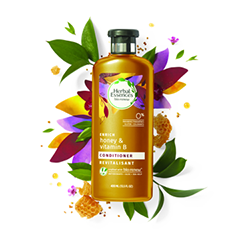 We know consumers want to know as much as they about our products & the ingredients that go in them. That’s why we’re continuing to provide transparency around our ingredient innovation and safety science. 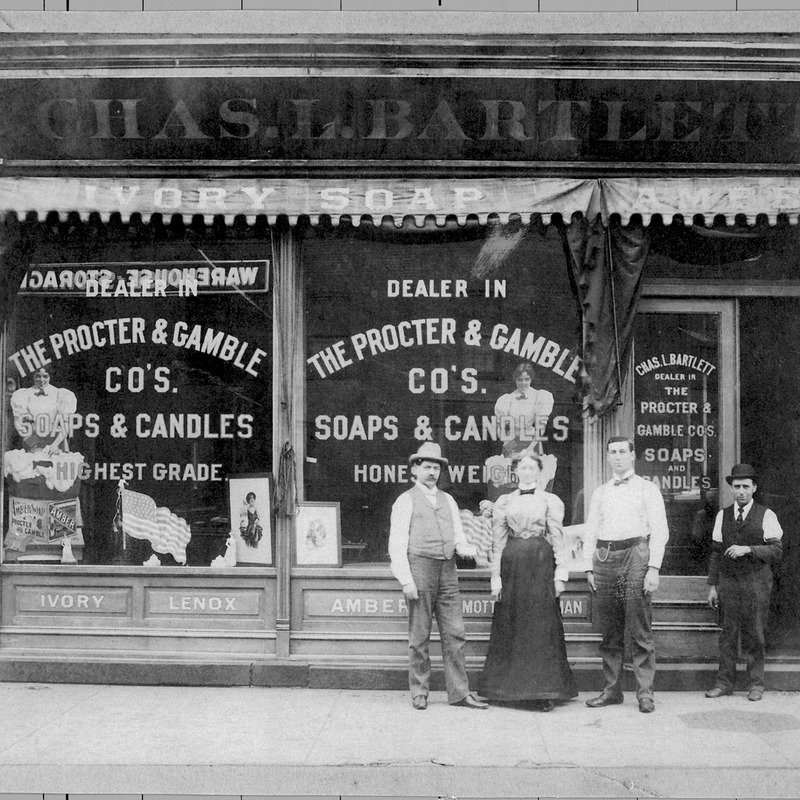 Our goal is to keep the promise of "quality you can trust." 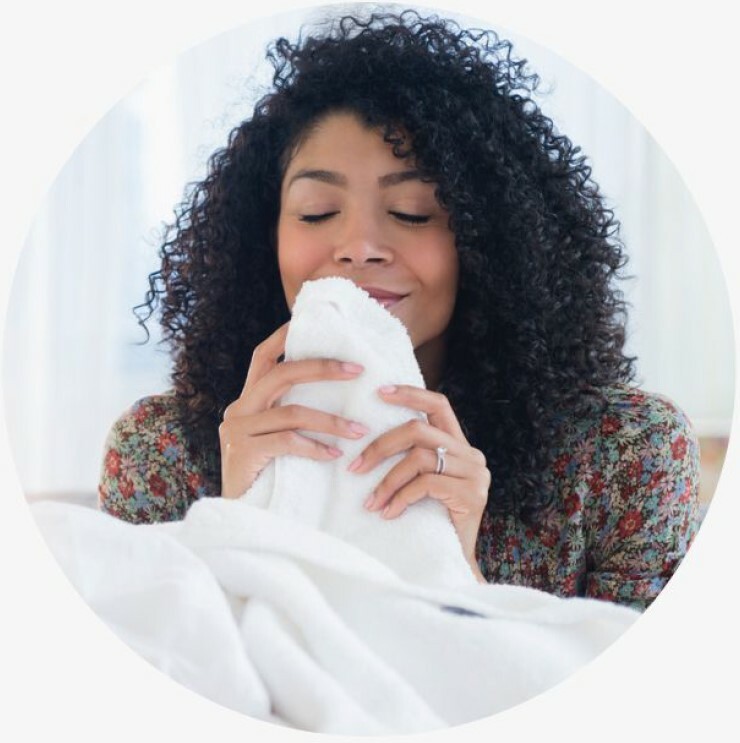 That's why behind each P&G product is a supply chain committed to environmental responsibility—from sourcing our ingredients to getting the final product on shelf. We use wood pulp in some of our products, and we have rigorous policies in place to make sure we’re sourcing responsibly from forests certified to the highest standards. But as we look to the future, we want to do more to not only protect, but enhance them. AMBITION #1: Collaborate with numerous organizations to increase the global area of certified forests, while strengthening certification systems. AMBITION #2: Lead the charge in efforts to develop products with a Forest Positive approach. Inspired by the World Wildlife Fund, this practice will deliver health benefits that will sustain the forests we depend on. 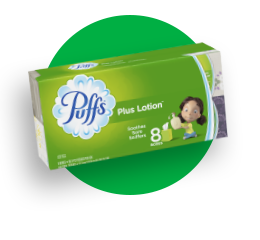 Puffs are made from softwood and hardwood fibers that were produced to meet international standards for responsible forestry. 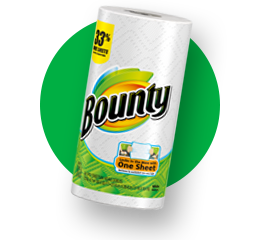 Each Bounty sheet is 2X more absorbent than the next leading custom-size-it brand. 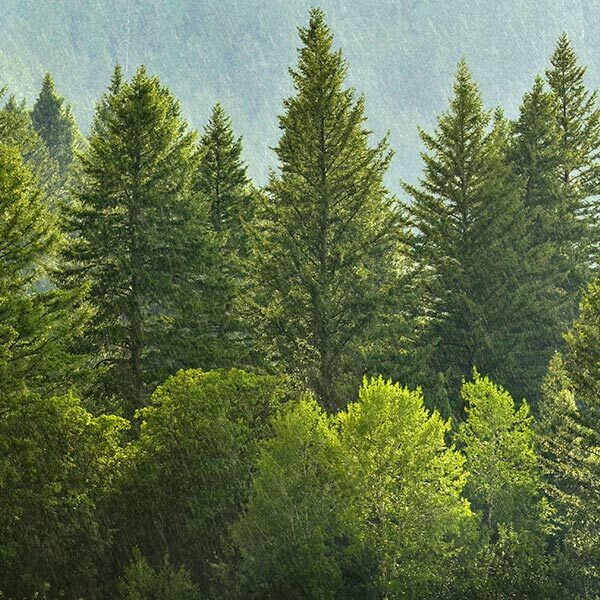 100% of the wood fiber used to make our paper is from responsibly managed forests. 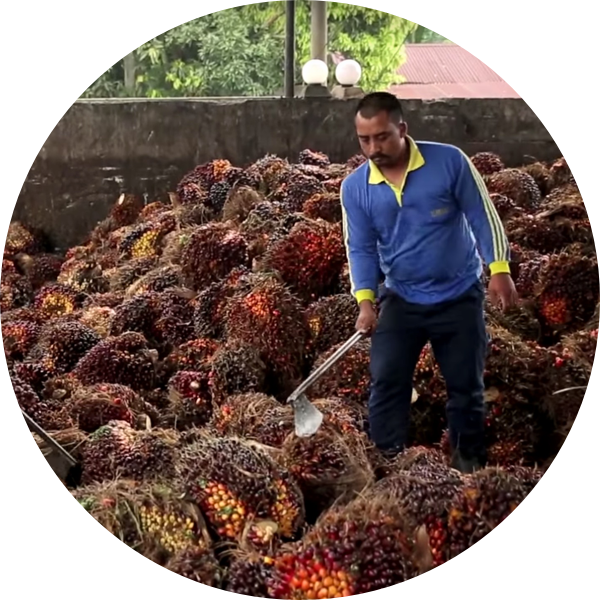 As members of the Roundtable on Sustainable Palm Oil, we’re committed to sourcing our palm and palm derivatives responsibly. In areas like Malaysia and Indonesia—which houses our largest supply chain and has a high density of small farmers—we’re implementing local programs to build responsible agricultural practices. 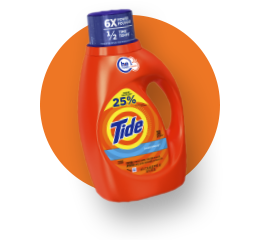 This will help small farmers increase their yield while maintaining P&G sustainability standards. We’ve put more environmental sustainability goals in place to protect our water and find ways to repurpose waste. But we also know we can’t do it alone. 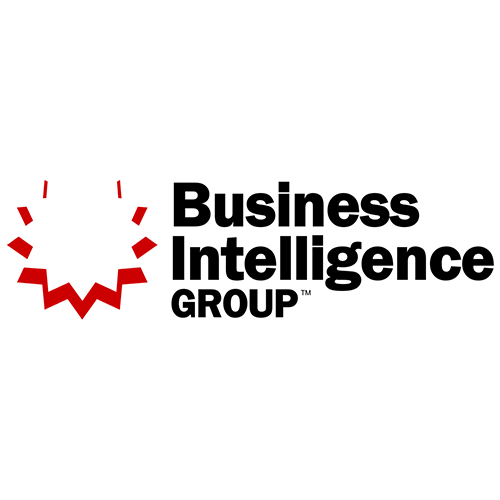 Solving the biggest challenges we face will require collaboration, which is why we are focused on creating partnerships that will enable people, the planet, and our business to thrive. We’re saddened by what’s happening to the world’s oceans. That’s why we’ve included a plastics pledge in our 2030 goals. 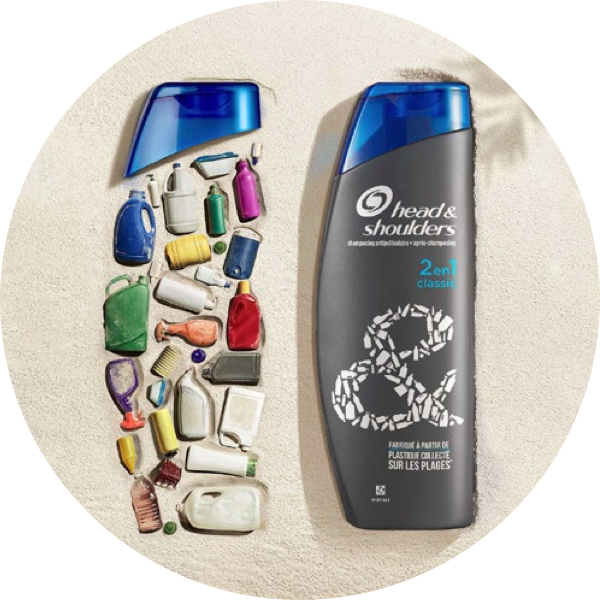 Internally, we’re figuring out holistic solutions so that no P&G packaging finds its way to the ocean. We’re also partnering with organizations that have the same goal in mind, and are already finding ways to stem the flow of plastic to the world’s oceans—like the Trash Free Seas Alliance in Southeast Asia. 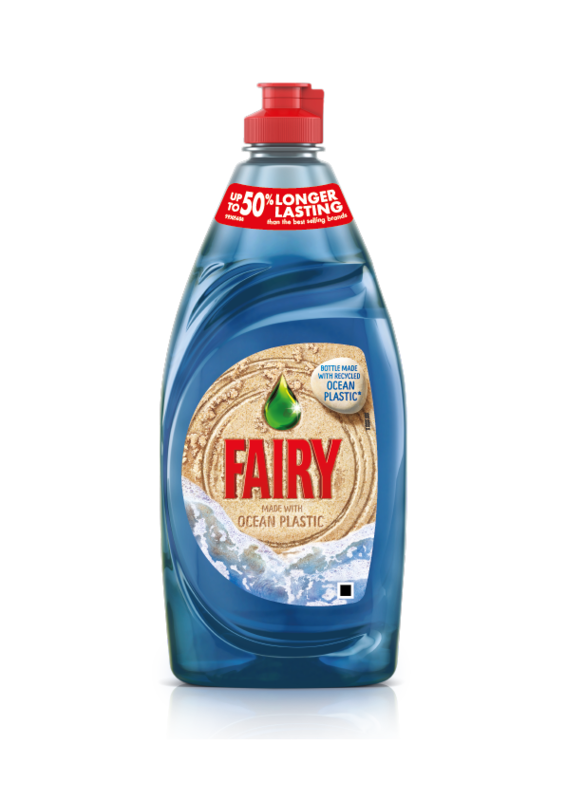 Fairy Ocean Plastic bottles are made from 10% ocean plastic and 90% post-consumer recycled plastic. 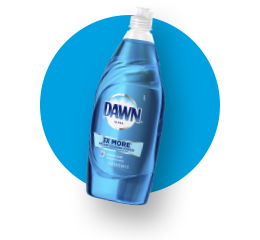 The 100% recyclable bottles were launched to show what can be done to prevent plastic waste from reaching the ocean. 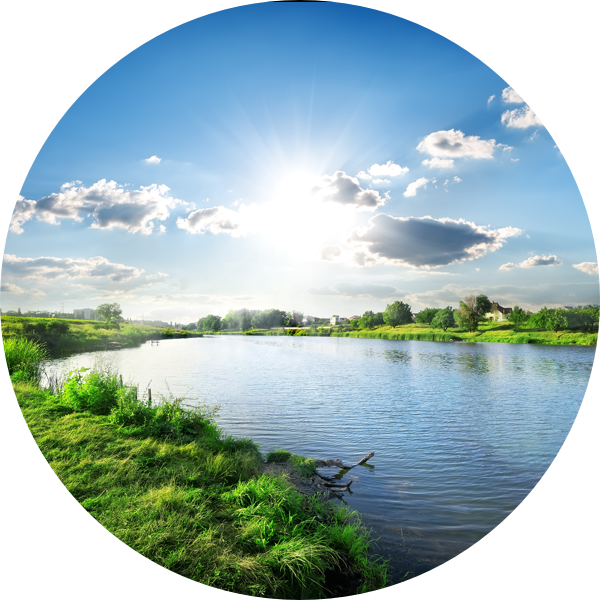 Being responsible with the water we depend on is critical to the future of our planet. There's a diverse mix of landscapes, cultures, economies, and climates that make water issues complex and require solutions unique to each river basin. By 2030, we aim to have clearly defined our priority basins, the partners we'll work with, and the actions needed to address the water challenges specific to each basin. Once that's done, we'll look to advance the solutions to increase their resilience. 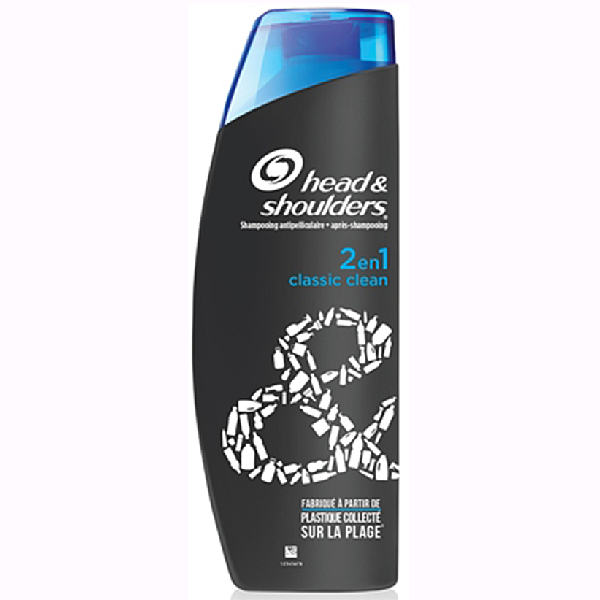 Dry shampoos let consumers go longer between washes, saving them time in the shower. 50 million people have access to this product in countries like China, Germany, the United States and the United Kingdom. 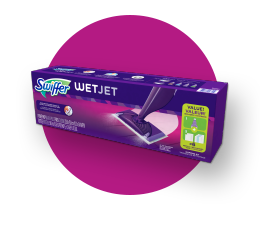 Households using Swiffer Wet or WetJet can save more than 70 gallons of water per year compared to the standard mop and bucket. Who would’ve thought you could recycle used diapers? Invented by our joint venture Fater in Italy, we found out a way. 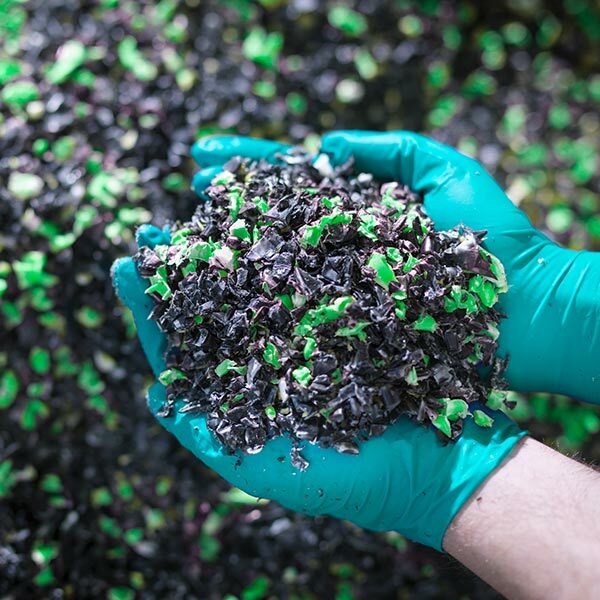 The breakthrough technology recycles used absorbent hygiene products to create new products and materials of added value. Partnering with cities, waste operators, and other partners, we plan to have this recycling practice operational in 10 cities across the globe by 2030. 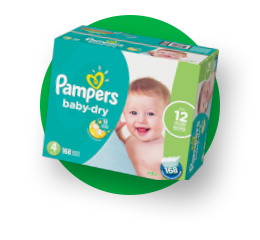 Pampers used this technology to recycle used diapers into bottle caps and viscose, a semi-synthetic fiber. Our manufacturing organization has made tremendous progress across climate, water, and waste—and that’s driven largely in part by the passion and ingenuity of our employees. 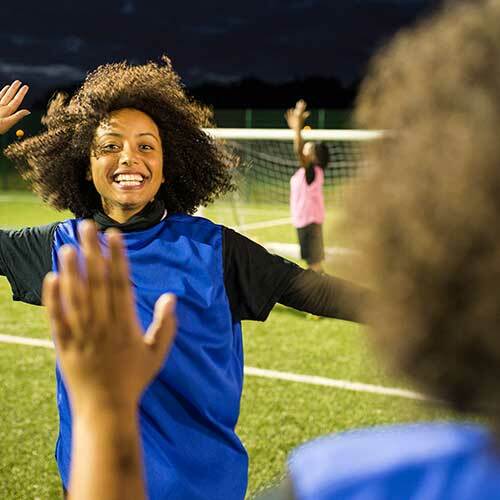 If we want any chance of reaching our 2030 goals, we know how important it is to keep them engaged and equipped. 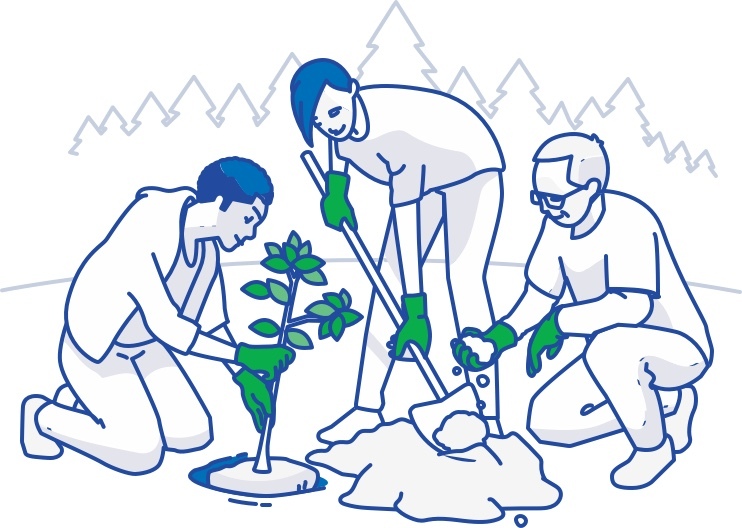 We have developed a detailed environmental responsibility plan for employees across all levels and organizations to make sure they not only know our goals, but have ways to incorporate them into the work they do every day. 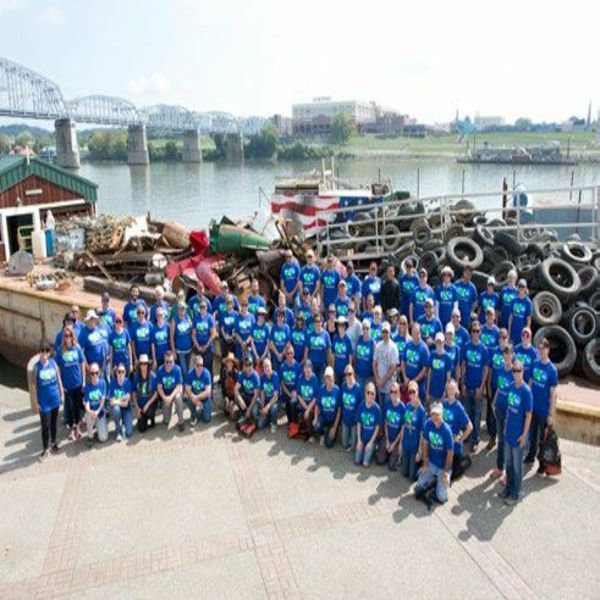 For the second year in a row, nearly 100 P&Gers rolled up their sleeves and joined Living Lands & Waters to help clean up trash along Cincinnati's picturesque Ohio Riverbank. Last year at the World Economic Forum in Davos, Switzerland, the Ellen MacArthur Foundation challenged the world to drive greater recovery and reuse of plastics. 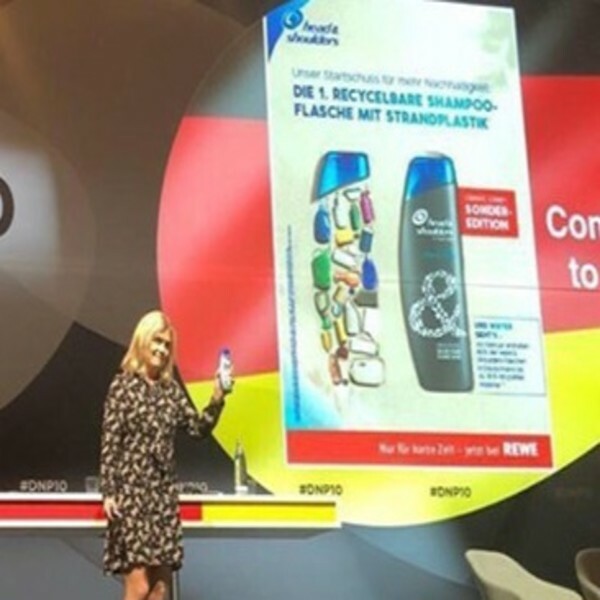 In her remarks, she revealed a striking statistic: At the rate things are going, there could be more plastics than fish in the ocean by 2050.P&G's Lisa Jennings, Global Hair Care Sustainability Leader and Head & Shoulders Brand Franchise Leader, couldn't believe what she had heard. 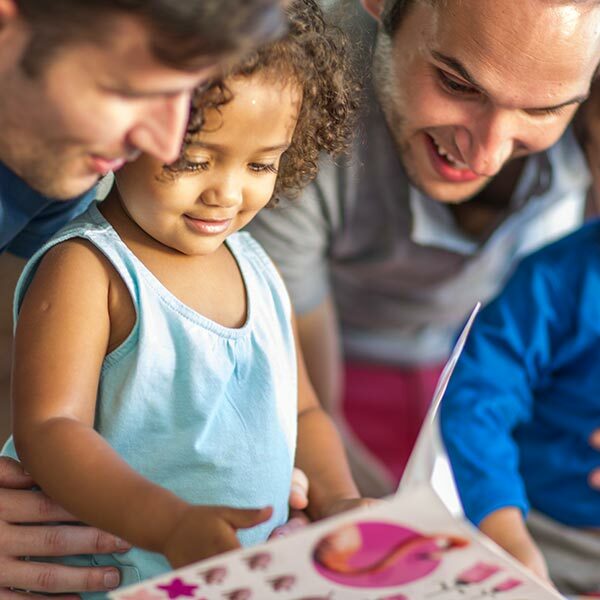 To get a deeper look at the details of our P&G sustainability efforts, download our 2018 Citizenship report. For more information on our 2030 goals, download our Ambition 2030 plan. 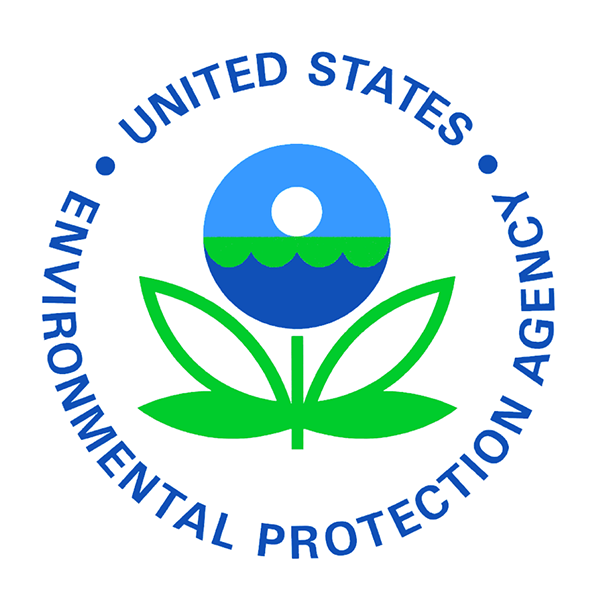 This is just the start of our journey to advance progress against our environmental sustainability goals. And as we work, we’ll continue identifying partners and actions we plan to take, and share our progress with you each year. To see the full history of our environmental sustainability efforts, take a look at our timeline. 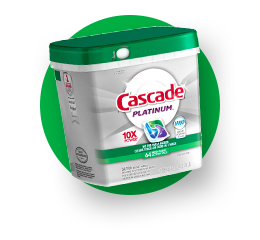 ** Cleaning ingredients per drop vs. the leading competitor’s nonconcentrated brand.